Hello Trouble, Goodbye Black Boar — lady in shred. 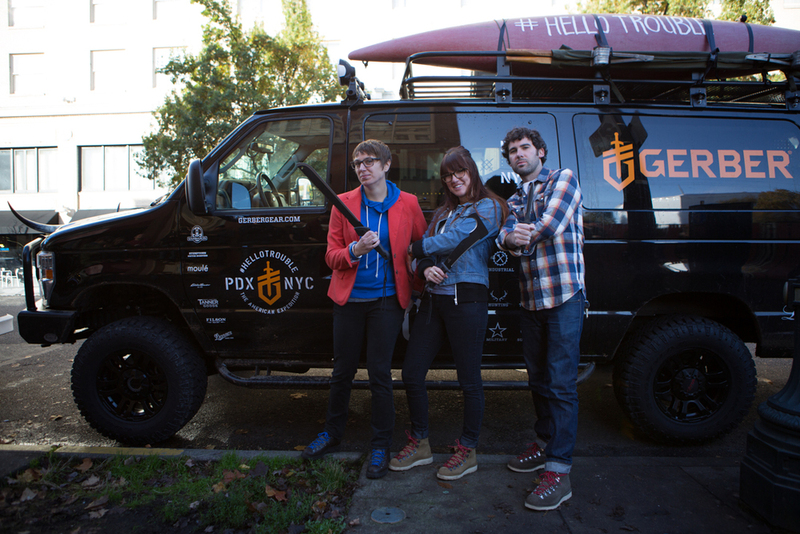 We helped send off the Gerber Gear team on their cross-country tour from Portland to New York. They're looking for trouble and picking up adventure stories from people all across the country. 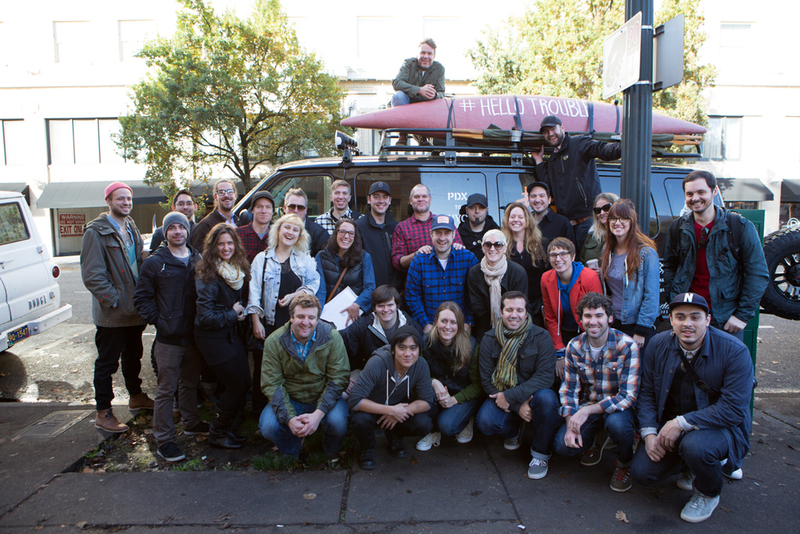 You can follow along on instagram and add to the project with your own #hellotrouble photos.